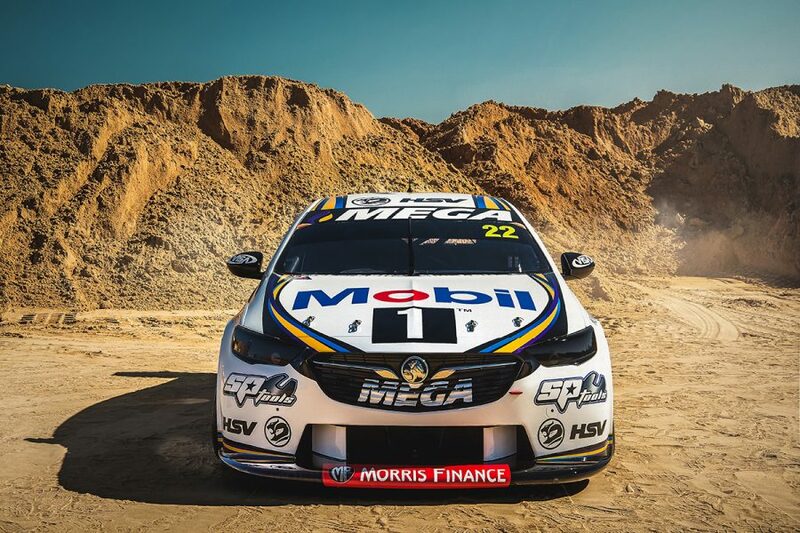 Walkinshaw Andretti United's Commodores will race under the Mobil 1 MEGA Racing banner in 2019, and with an overhauled livery. 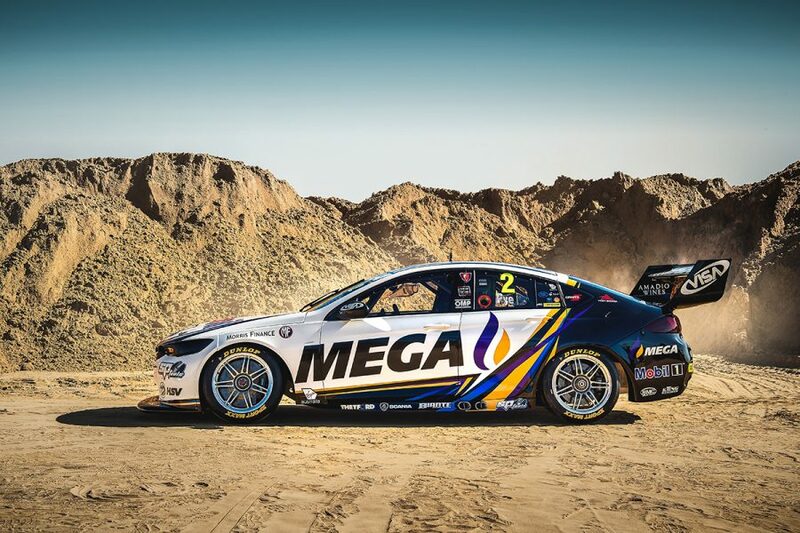 MEGA Fuels arrives to share co-naming rights status with the Holden outfit's long-time sponsor Mobil 1. 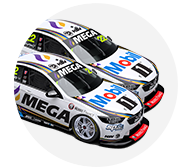 The logos of the team's sister company Holden Special Vehicles also return, having been notably absent in 2018, the first year of the WAU alliance. "It’s fantastic that Mobil 1 and MEGA have combined with us to create Mobil 1 MEGA Racing," co-team principal Mathew Nilsson said. "The car and our new colours look fantastic, it’s a credit to everyone involved in getting them to this point, and I’m positive it will be a standout on track. "To have the continued support of our existing partner group as well as welcoming on a group of new partners reaffirms the direction and journey we are on as a team. "It’s tremendous to have all of their support for what is sure to be a big season. "The new website is live, and our merchandise range will be available for purchase in the coming days, which looks incredible and is something that the public will love. "Everything is falling into place and we can’t wait to hit the track and get the season underway. Adelaide can’t come quick enough." 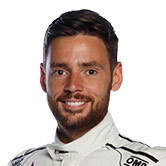 Courtney reverts to #22 as his racing number in 2019, having spent last season using #25 referencing the team's 25th anniversary with Mobil. 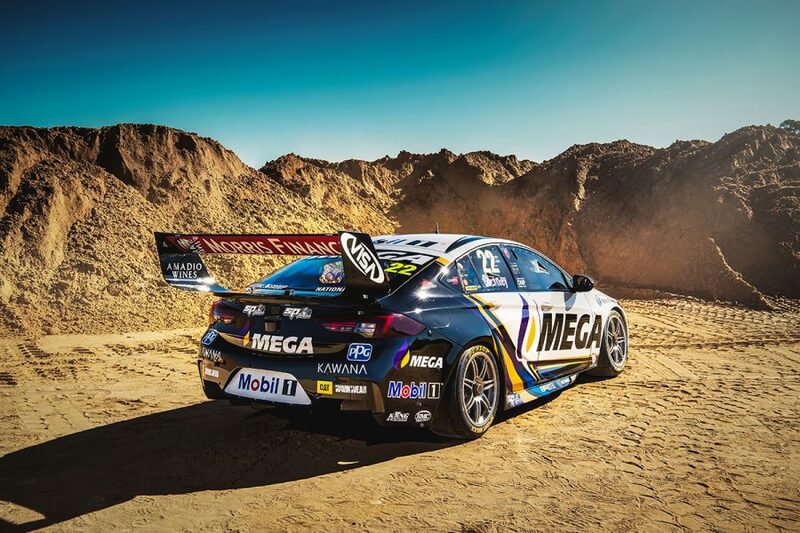 "Motorsport is a key area of our marketing strategy and is entrenched in the DNA of our organisation," MEGA Fuels executive director Corey Brown said. 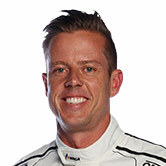 "It is a pleasure to align ourselves with Walkinshaw Andretti United, and a group of likeminded partners. "There’s real momentum with this team and where they are headed, we look forward to the 2019 Supercar season and the years to follow." After falling to seventh as Walkinshaw Racing in 2017, WAU improved to fifth in the Supercars teams' championship last year. WAU's new livery is the first of a host set to be revealed before the Supercars pre-season test at Phillip Island on February 14.